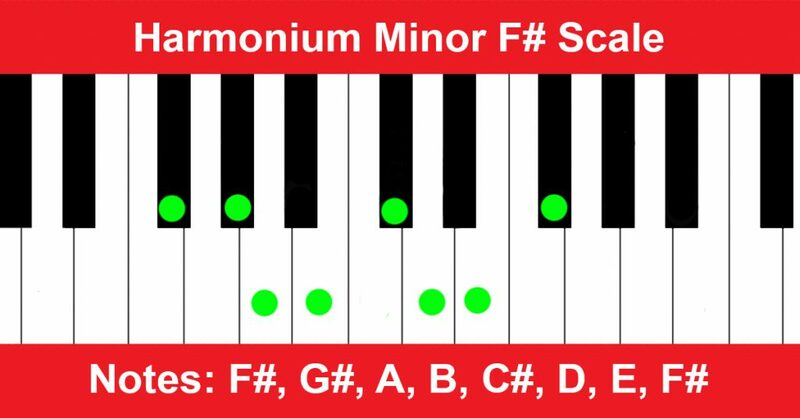 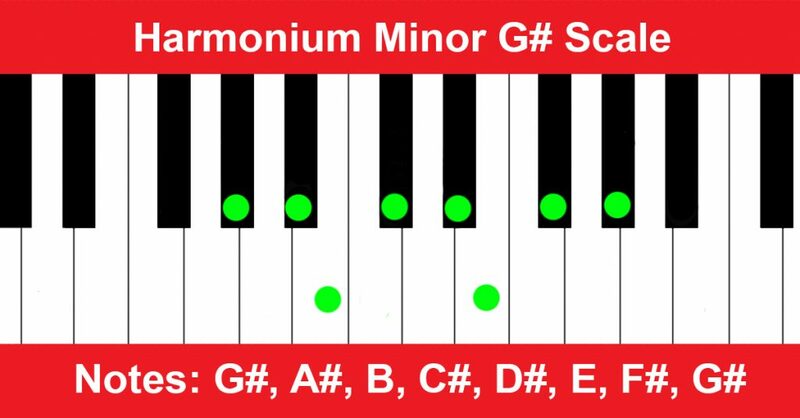 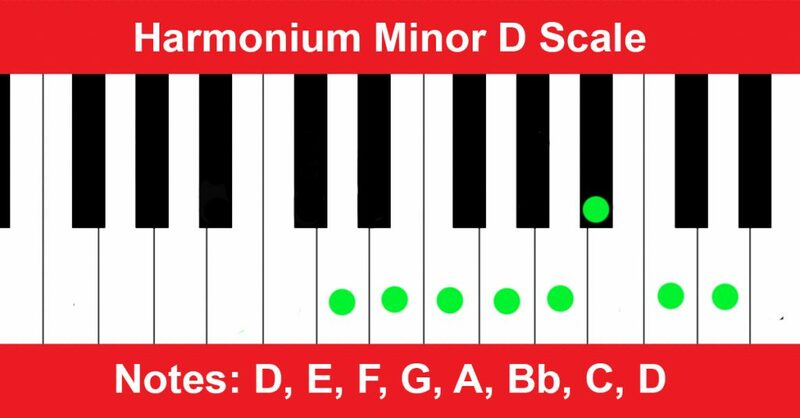 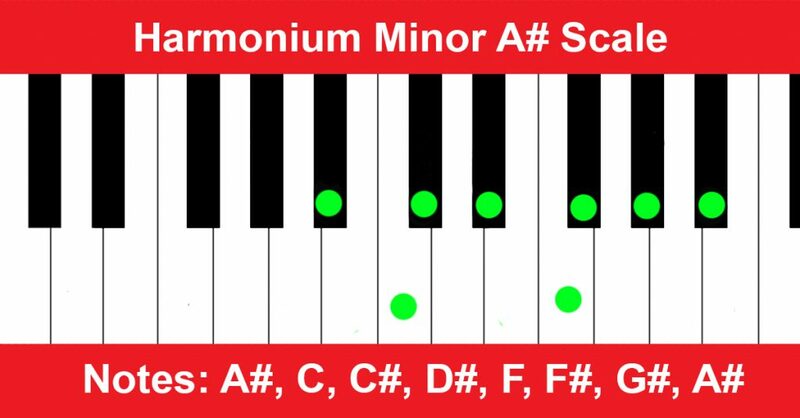 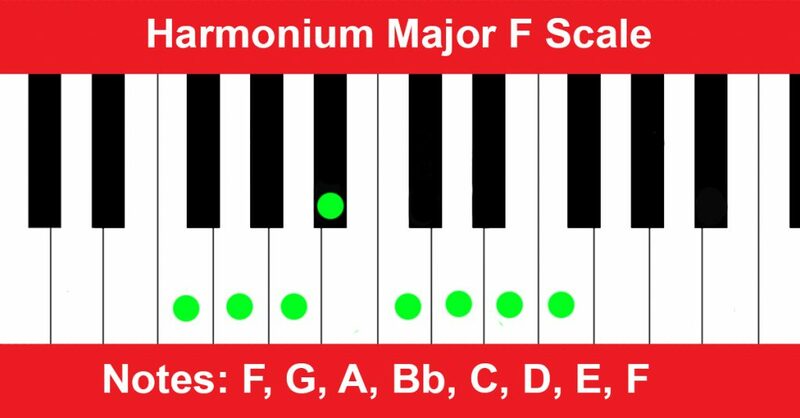 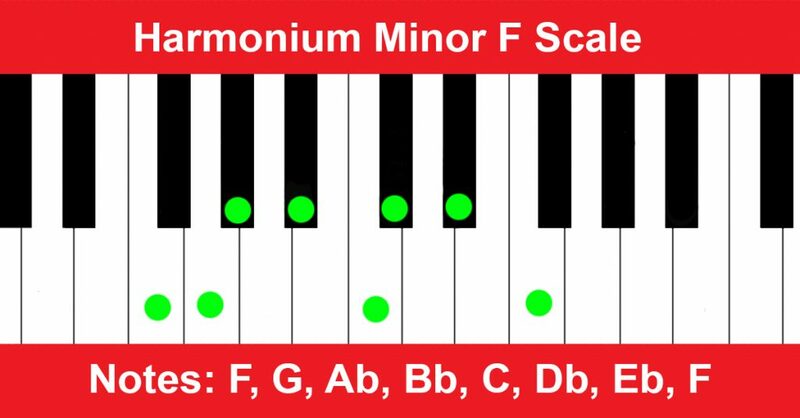 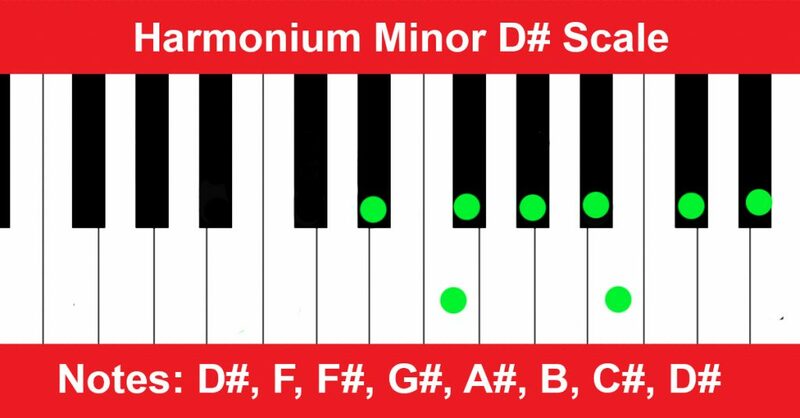 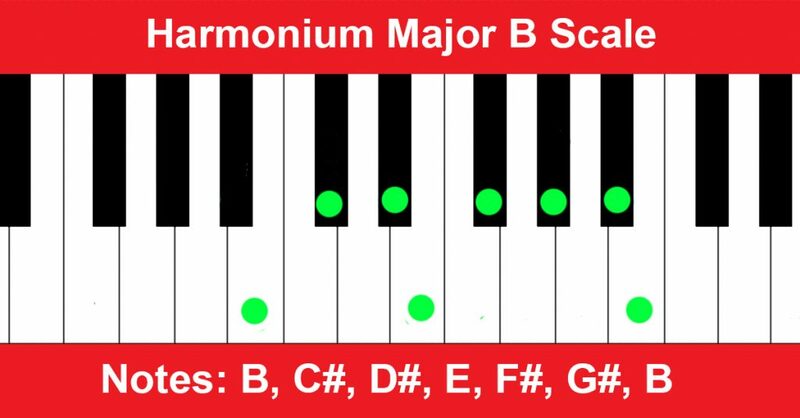 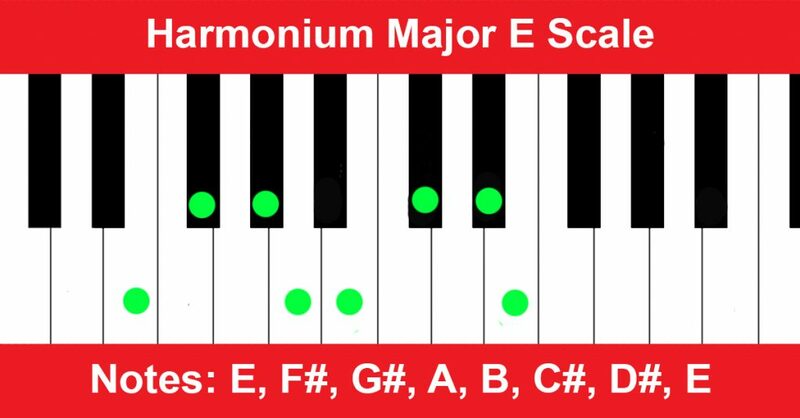 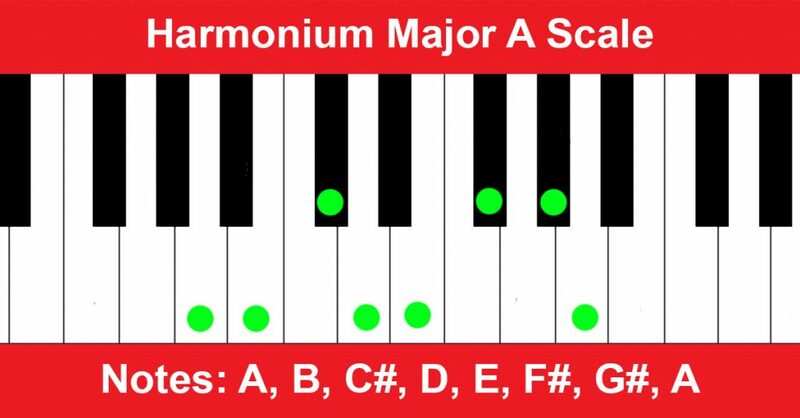 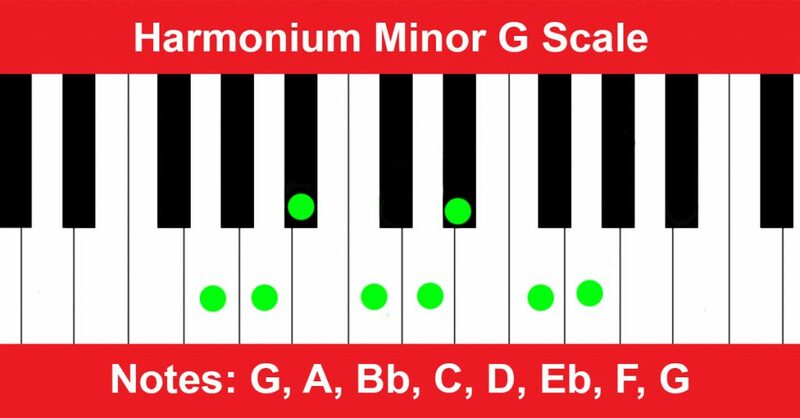 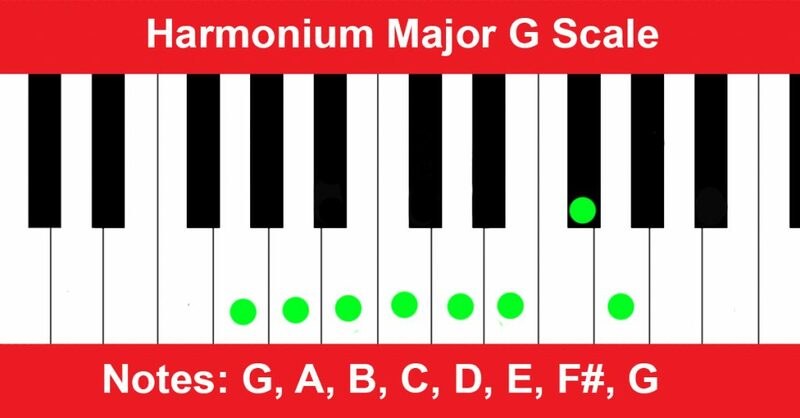 In this post, we will tell how you can play scale on Harmonium. 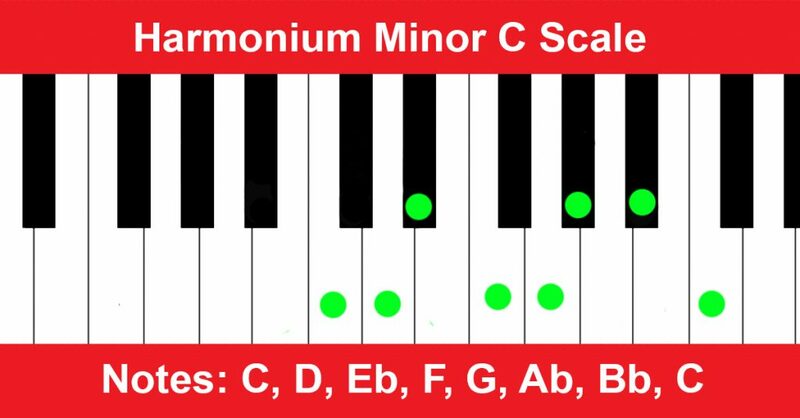 An easy way to start improvising on the Harmonium is to play scales. 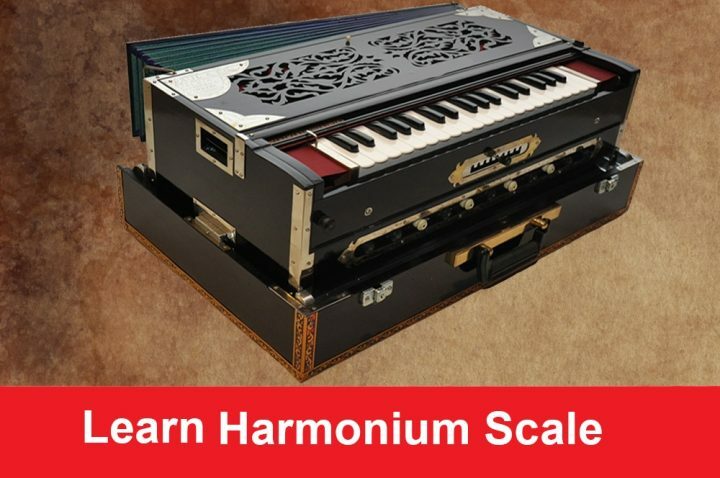 Learn how to play the Harmonium Scale on Harmonium. 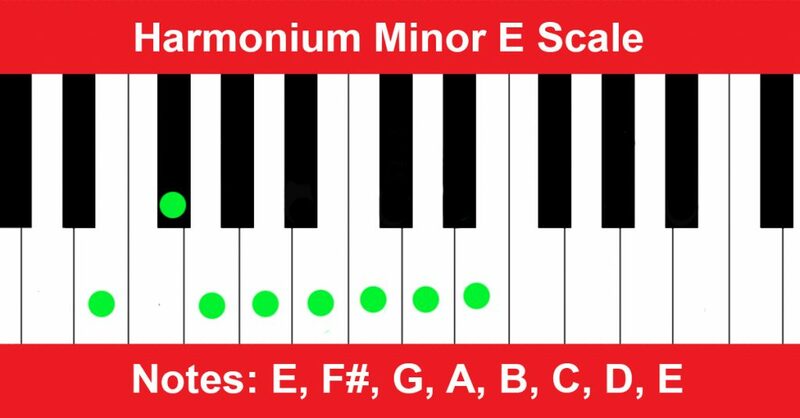 All scales illustrated with pictures including notes and fingerings. 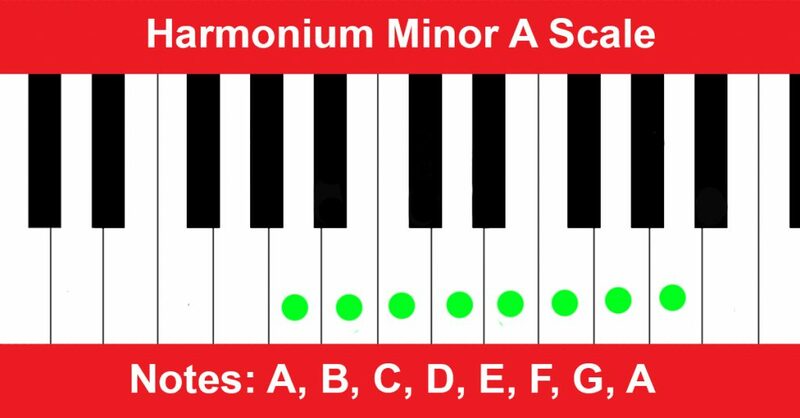 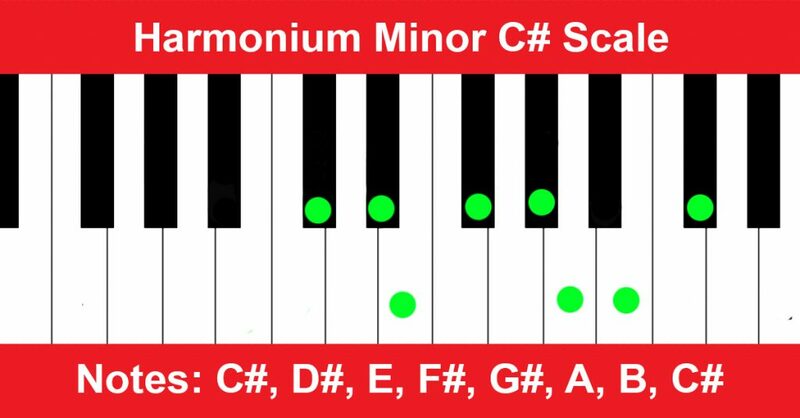 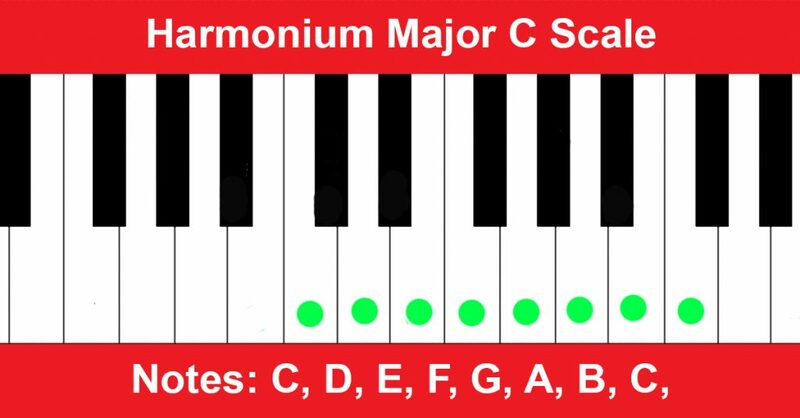 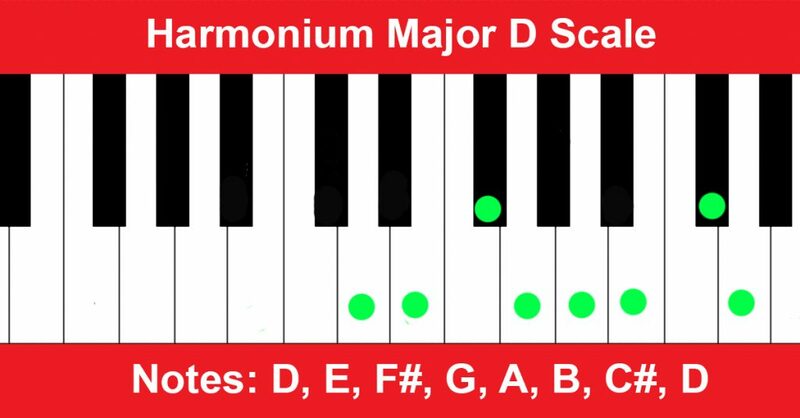 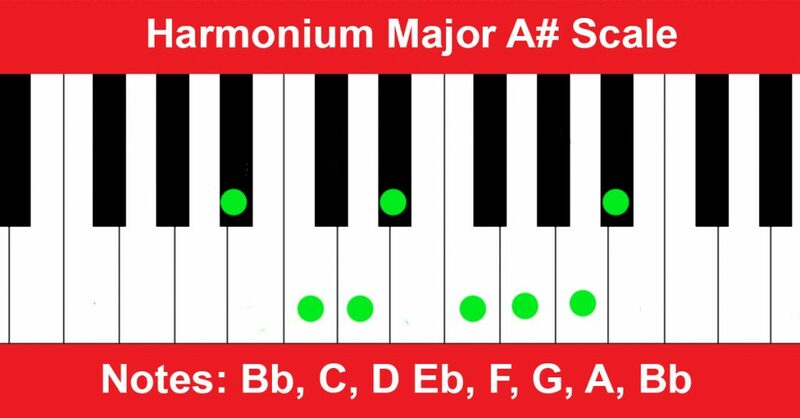 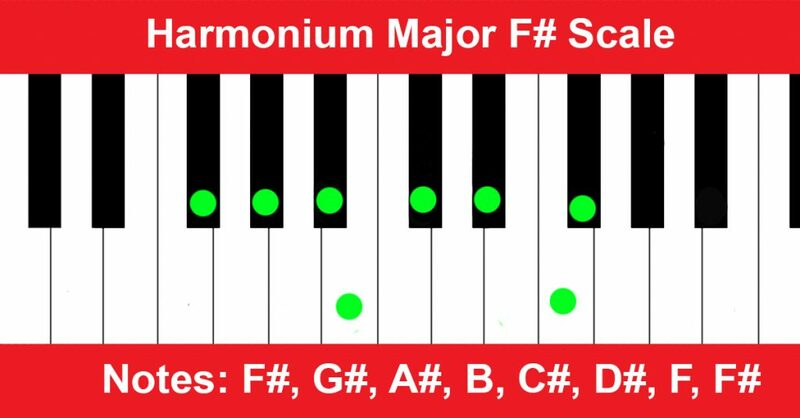 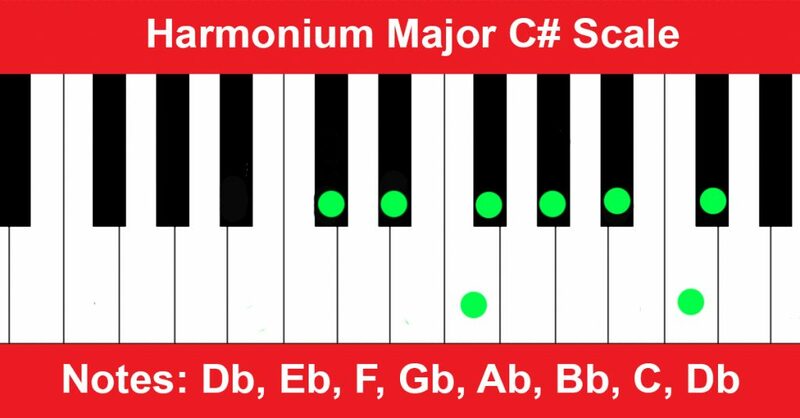 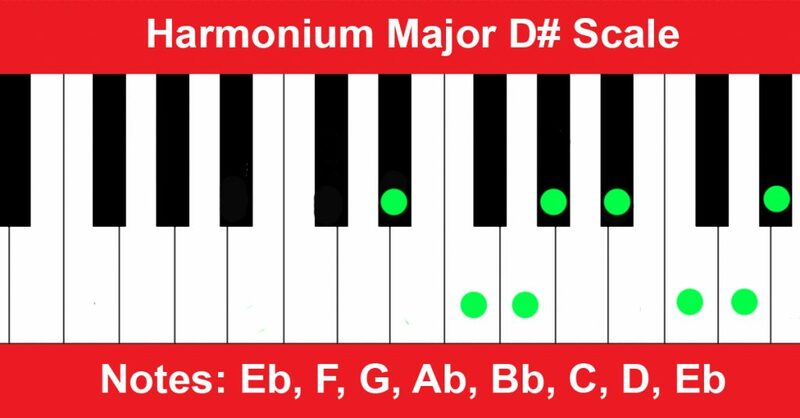 Here are pictures and notes of all Harmonium Major and Minor scales.